Are your wheels a bit worse for wear? 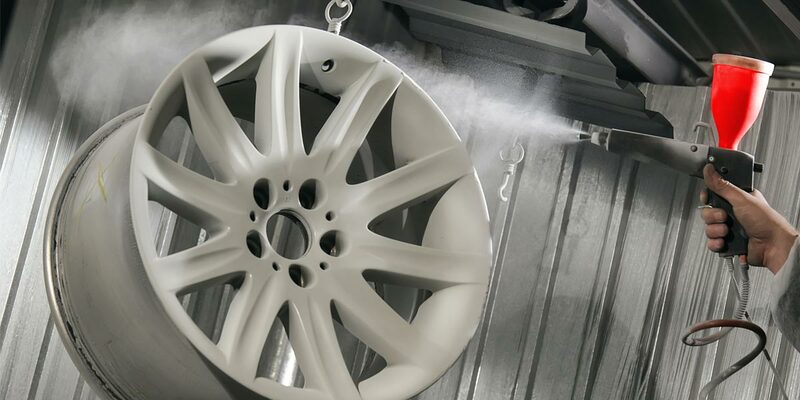 We understand how annoying a scuff or a dent can be on your rims, especially when you take care of your car. 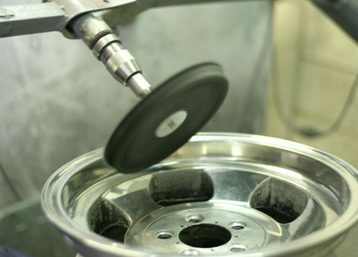 Alliance Rim Repairs is your premier choice for mag wheel repairs. 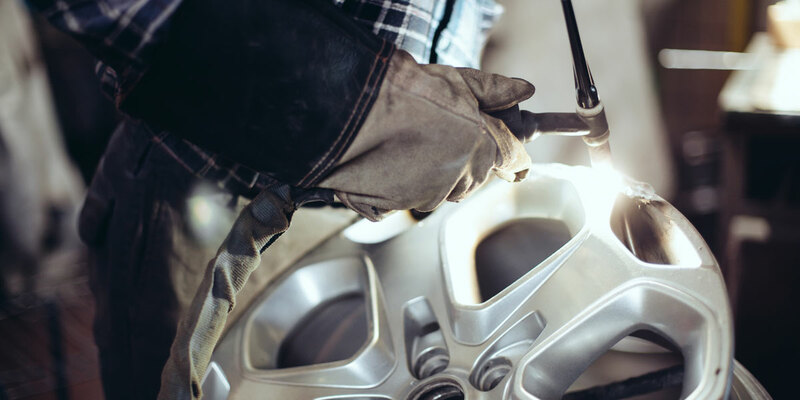 Our wealth of experience dates back nearly two decades, so if you’re looking for a team of specialists with proven expertise in the repair of bent and buckled steel and alloy wheels, contact us today. We have assembled a team of tradesmen who work with the latest equipment to deliver fast and effective results. They are dedicated to getting you back on the road with wheels that look, feel and function like they should. We have a long list of clients across different sectors who return time and time again because they know they can rely on our high-quality service. Maintaining this high standard of service has kept us at the forefront of the industry for almost two decades. How does rim damage happen? Rim damage usually catches us unaware, and in most cases is caused by driving over potholes or hitting a kerb. If you go over a pothole, make sure to check and inspect for damage. Failure to find and solve the problem early can result in a dangerous tyre blow out and cause costly damage to your car. The quicker you identify any issues, the faster they can be resolved. 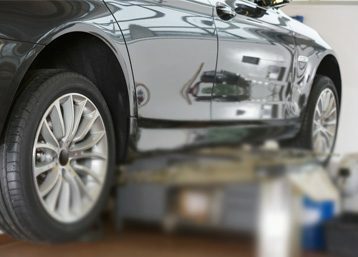 How to detect rim damage? Damage to your rims is easy to detect. When driving, you will most likely be able to hear a thudding sound or constant vibration through the steering wheel. Other tell-tale signs include unusual wear and tear on your tyres, problematic handling of the car and abnormal fuel consumption. If you are experiencing any of these symptoms of rim damage, get in touch with us. 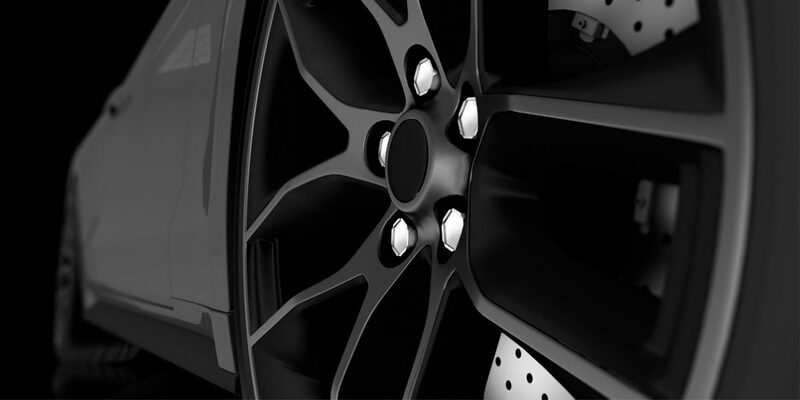 Contact us today for quality wheel finishes and alloy wheel repairs you can count on. 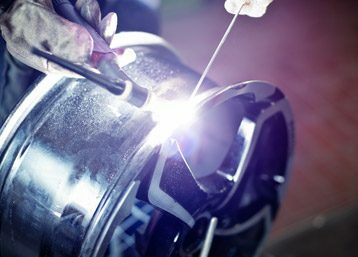 To remain at the forefront of the wheel repair business with our main priority being to meet our customers’ needs, while maintaining safe work practices.